José María LópezPhD Mechanical Engineer and Professor of the Technical University of Madrid in Spain. Director of INSIA. Head of Alternative Propulsion Systems Unit. Francisco Javier Páez AyusoPhD Mechanical Engineer and Professor of the Technical University of Madrid in Spain. 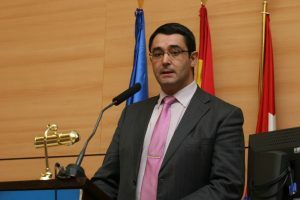 Luis Martínez SáezPhD Mechanical Engineer and Professor of the Technical University of Madrid in Spain. Felipe Jiménez AlonsoPhD Mechanical Engineer and Professor of the Technical University of Madrid in Spain.